Bishop DiMarzio has assigned Fr. Slawomir Sobiech [swaˈvɔmir ˈsɔbjɛx] as a parochial vicar to assist Fr. Ed and serve the Parish, effective February 28, 2013. 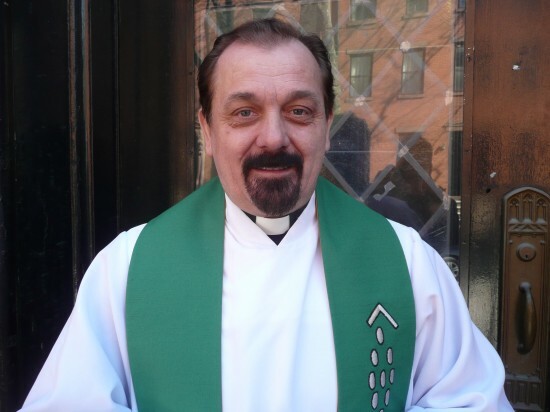 Father studied theology in Poland and then was ordained here in Brooklyn. We welcome Father and pray that he enjoys his days serving St. Charles.